We are able to save our customers lots of money due to the fact that we are an online company with minimal overhead and minimal markups on the cabinets we sell. Consequently, there is a price point at which these savings begin. 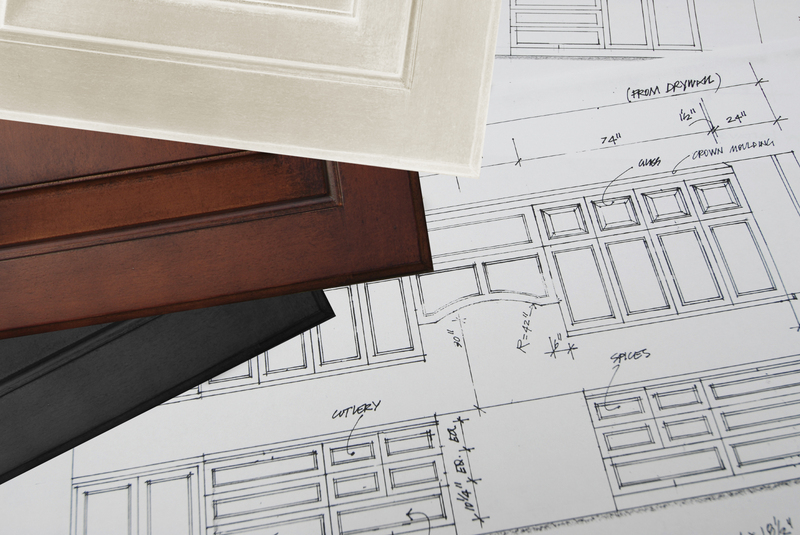 If you are interested in purchasing just a few cabinets or cabinet parts you may want to contact your local cabinet distributor. Please feel free to contact us for more information regarding our minimum purchase requirements.